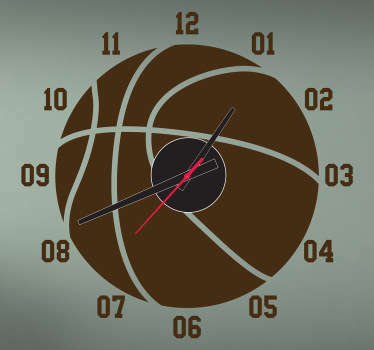 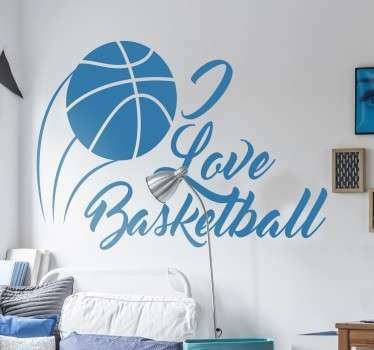 Collection of basketball themed designs. 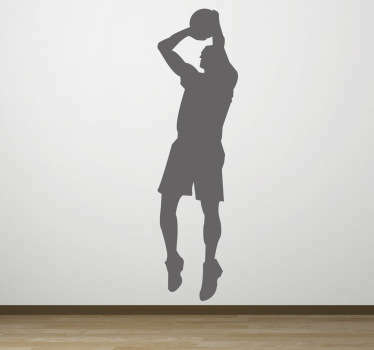 Decals and stickers of your favourite basketball teams from all over the world. 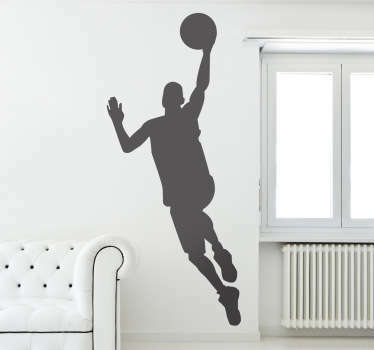 Ideal for customising your home or your accessories. 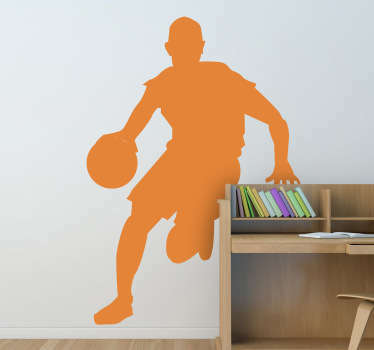 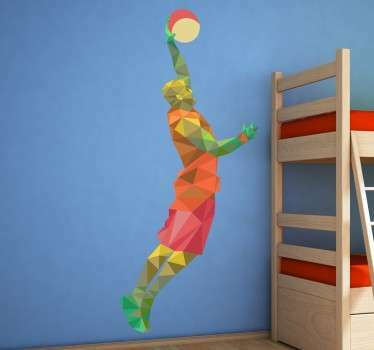 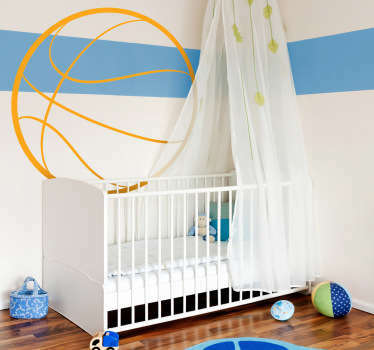 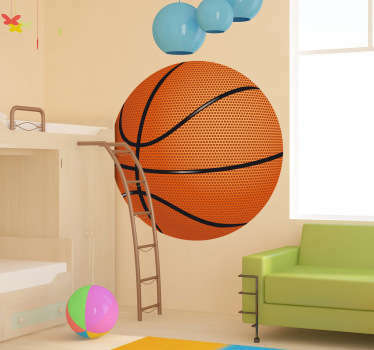 Whether you want to display your favourite team on your bedroom wall, or a basketball court sticker to plan your teams tactics, here you have a wide range to choose from, including popular NBA teams. 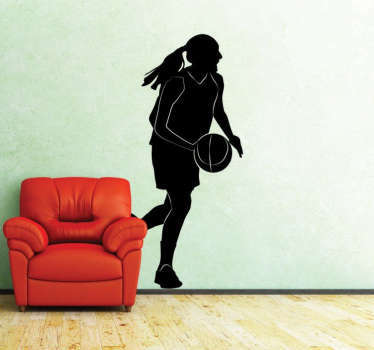 Ideal designs for sports and fitness organisations to decorate their spaces in a unique and appealing way. 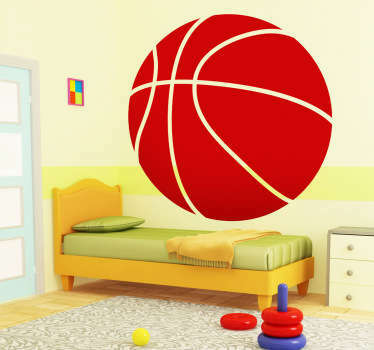 Kid-friendly stickers that can inspire them to be active get involved in basketball.